The organizers of the 16WCSI are ready to offer you standard exhibition modules with the size of 2 x 3 m.
7. electrical socket 220 v, 1kW. The cost of one exhibition module rent: $500. See App. 1 for the appearance of exhibition module and additional equipment available on request. It is also possible to order modules of non-standard size. In the design of the conference handouts (badges, pens, notebooks, Souvenirs, documents). 2. Double exhibition module and priority right to choose the location of the exhibition module (standard exhibition module and additional equipment (on request) see App. 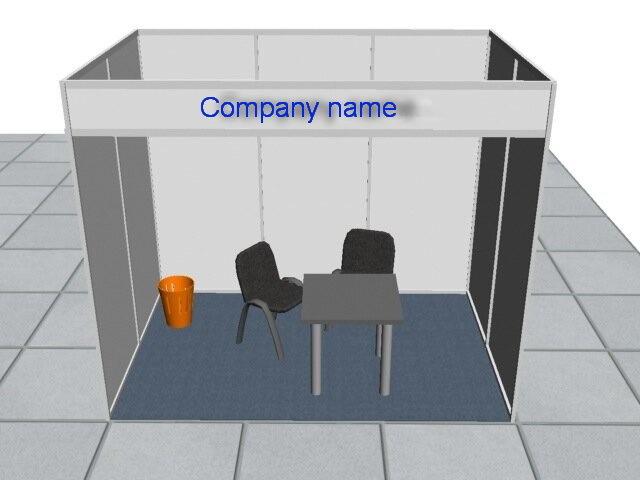 1, exhibition space plan see App. 2). 3. The right to make a presentation in plenary. 2. Exhibition module and the right to choose the location of the exhibition module (standard exhibition module and additional equipment (on request) see App. 1, exhibition space plan see App. 2). 3. The right to make a presentation.